New Haven Harbor in New Haven Connecticut is at the inlet to the Long Island Sound on the north side. New Haven Harbor is a deep water seaport and a working harbor with cargo ships and large vessels frequently visiting. New Haven, the second largest city in Connecticut, is on the north side of the harbor and was the co-capital of Connecticut until 1873. Home to multiple colleges and universities including the prestigious Yale University, New Haven has become a cultural center in the state. From its large number of interesting restaurants and bars including many highly rated ethnic food choices to its museums and music festivals, there is always an activity to do or something new to try downtown. Be sure to check out the multiple parks that overlook the harbor and the trails perfect for hiking and biking or walk around the city to experience the preserved 19th and 20th-century architecture. 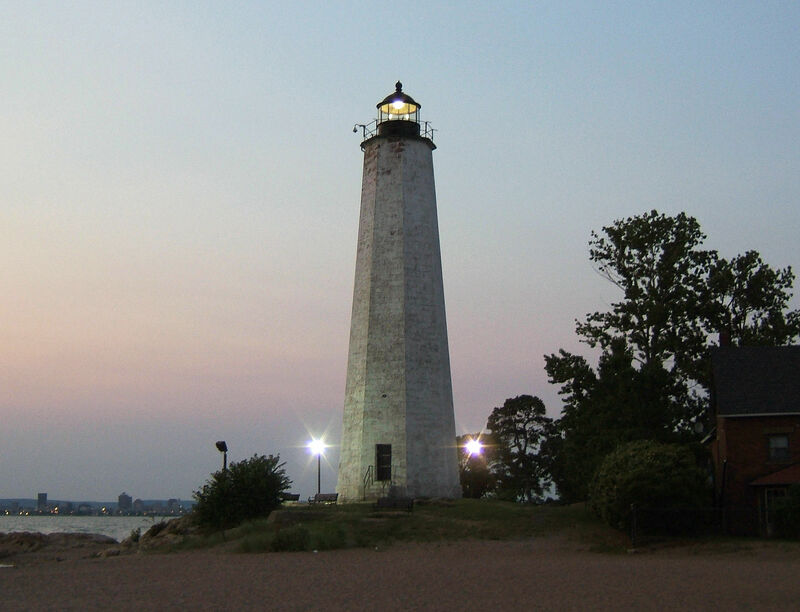 New Haven Harbor has many fun activities and nearby attractions. New Haven Harbor is known for its restaurants and bars. New Haven Harbor has an entrance channel with a depth of 35 feet that runs just before where the Quinnipiac River and the Mill River join. The channel is well marked. From offshore, the approach will allow you to see multiple landmarks including East Rock, The Soldiers and Sailors Monument, The Knights of Columbus building and the lighted stack of the power plant. Lights are also on the ends of the breakwaters and you will also be able to see the abandoned tower on Lighthouse Point. No reviews yet! 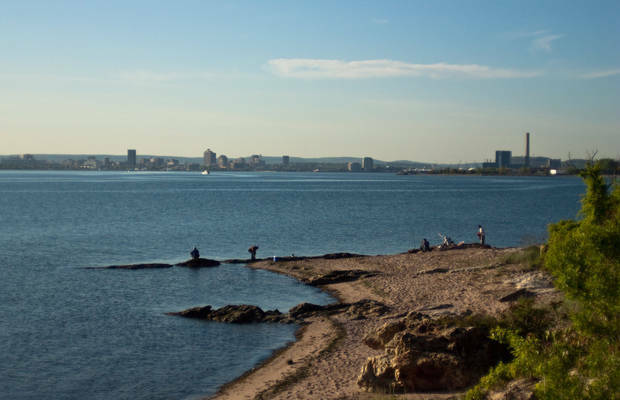 Be the first to write a review of New Haven Harbor.